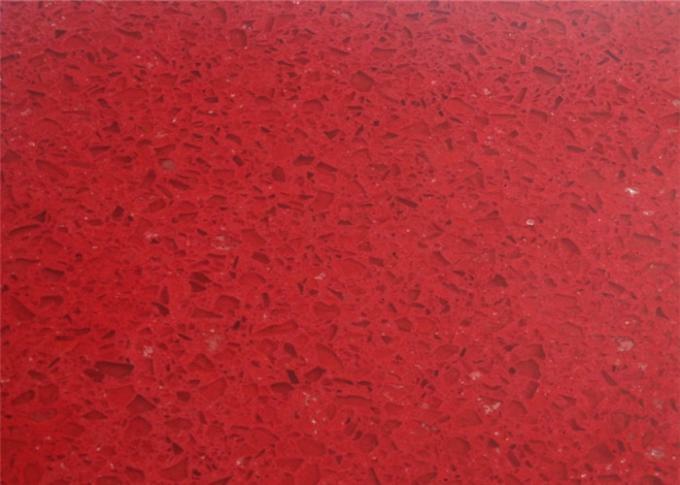 Red Galaxy Quartz Stone 160 x 320 cm Slab is the classic fashionable red artificial quartz stones. Made of natural quartz embedded in a resin, Quratz stone is very popluar in home usage as its durability, resistance to stains and a wide selection of colors and designs. There are various kinds of colors and patterns similar to the natural stone patterns as choice, like Black, white, beige, yellow, Brown, Purple,Blue, yellow, white, etc. 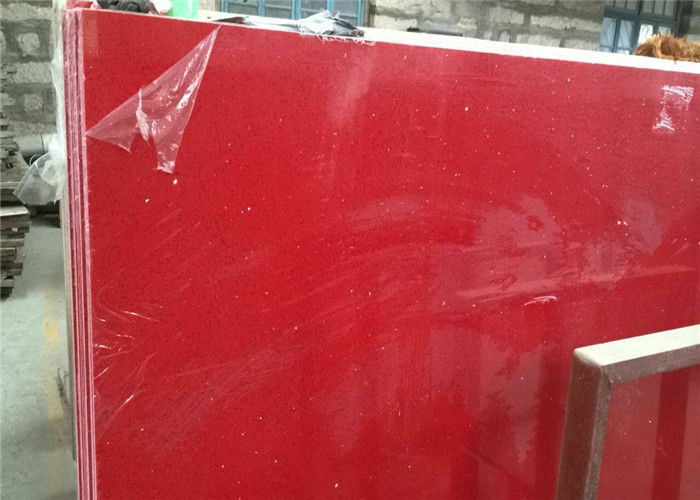 Forcusing on manufacture more than 20 years, we can design and produce hundreds of different table top, bar top, Kitchen countertop, wall panel, floor tile. Highly praise reputation of our workmanship and service, we can keep going well. Welcome to contact us to get more information! 3. Size: 140x300cm, 160x320cm,etc Available in different sizes for different products.